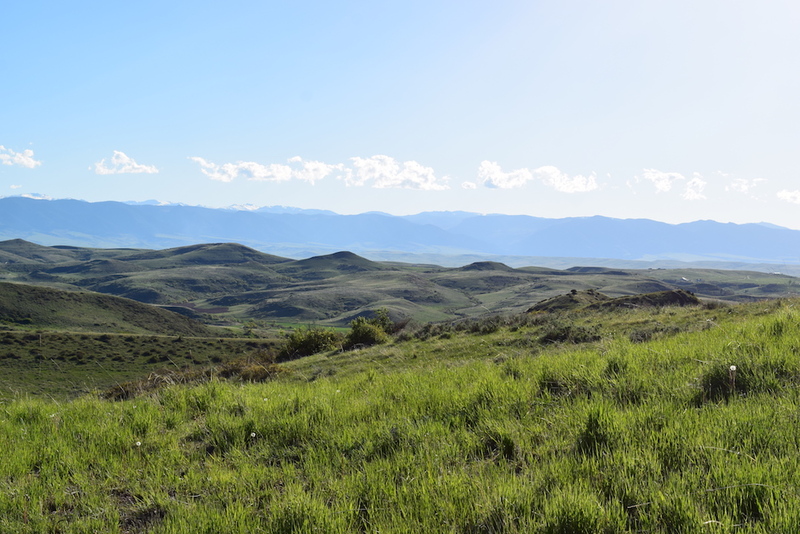 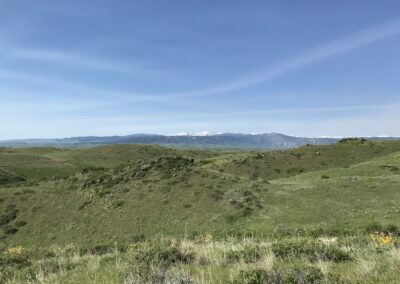 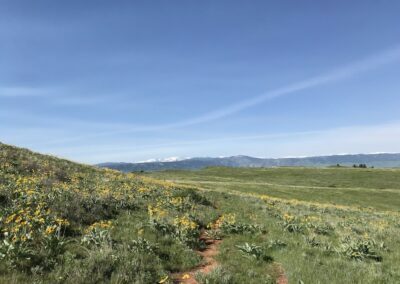 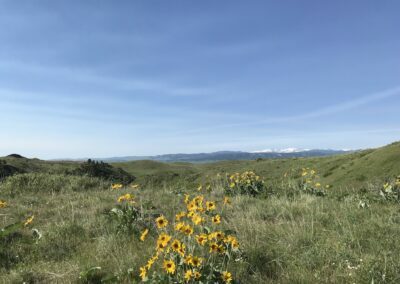 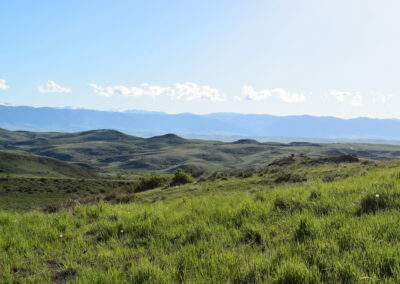 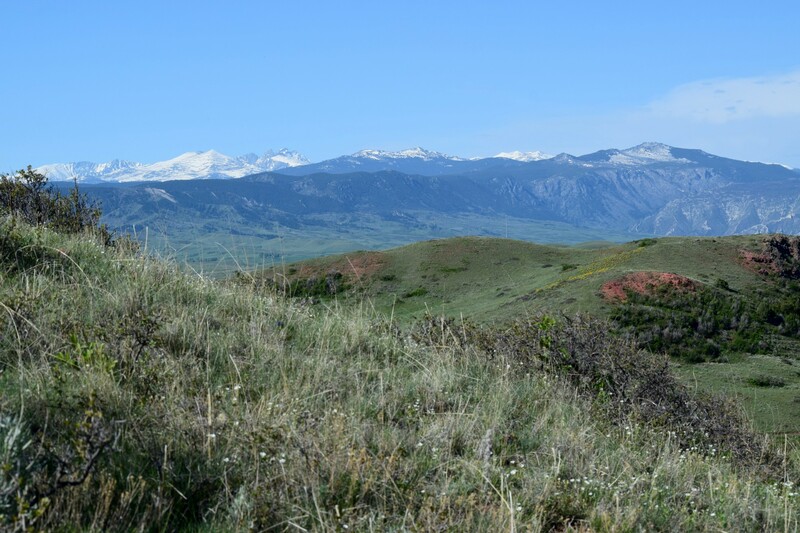 Upper Cat Creek- West is a fantastic, affordable small ranch very near Sheridan, WY with excellent Bighorn Mountain views, plus private intimate draws full of brush, trees and wildlife. 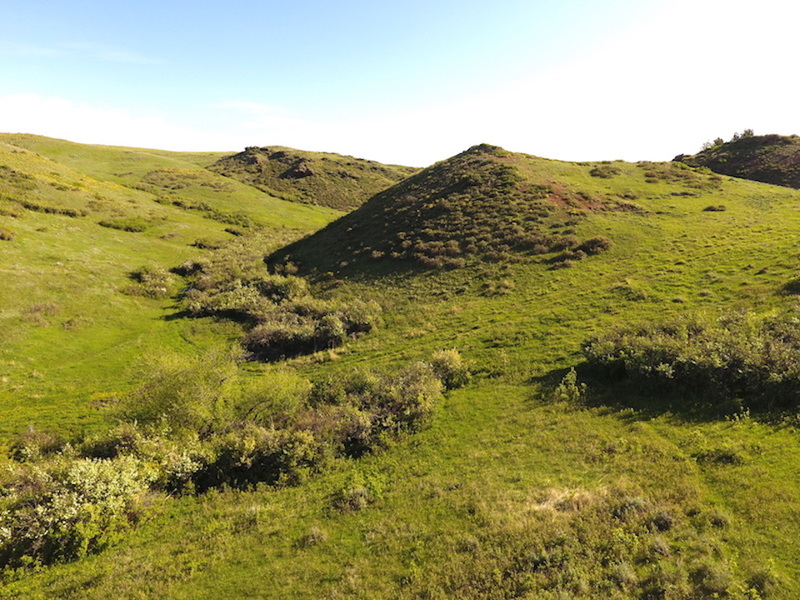 This property offers many beautiful building sites for a new home site, but it also offers someone the opportunity to run a small herd of cows, enjoy some hunting opportunities and generally just enjoy a beautiful parcel of land and an exceptional lifestyle. 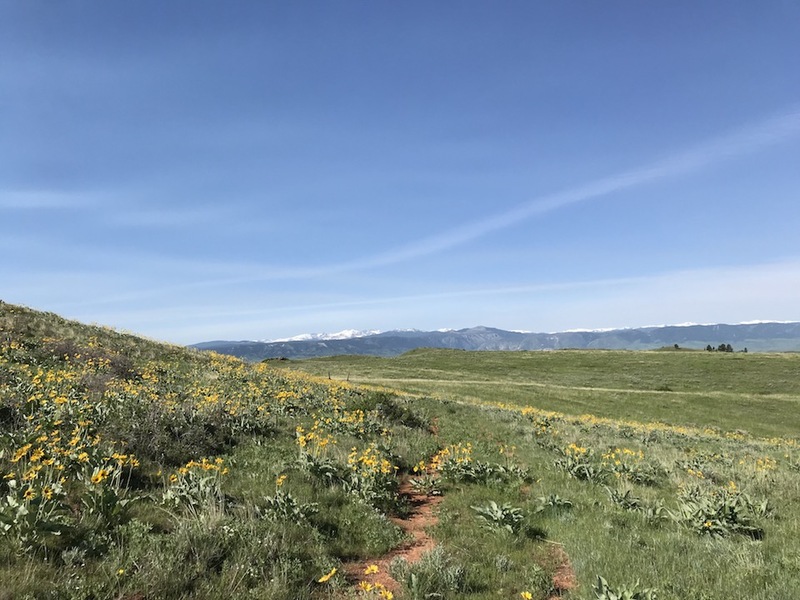 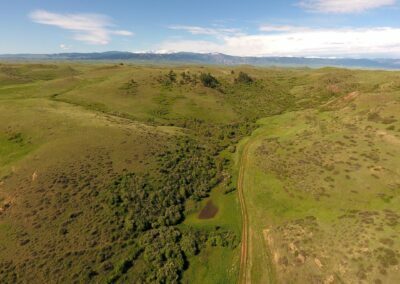 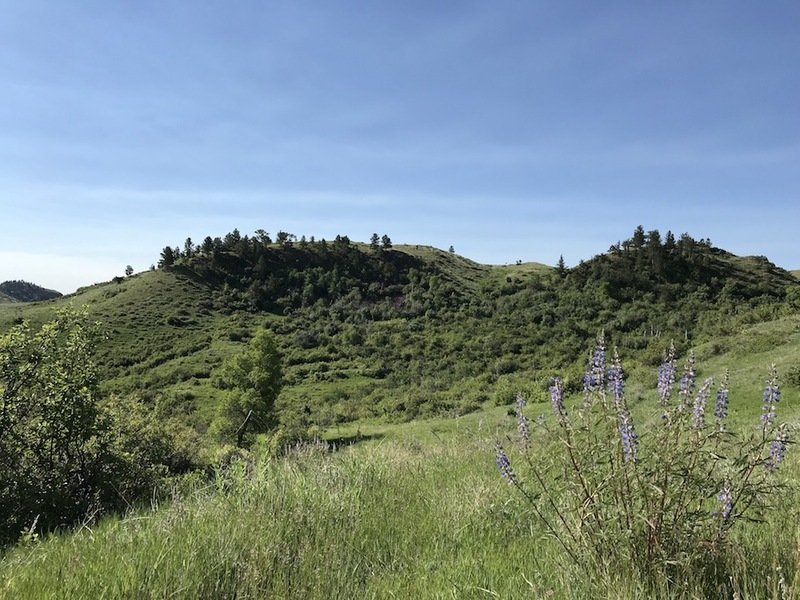 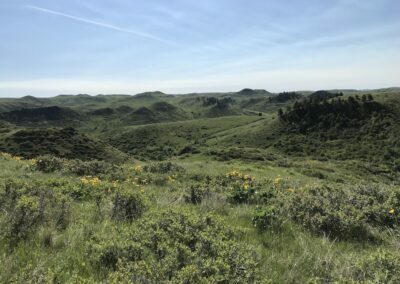 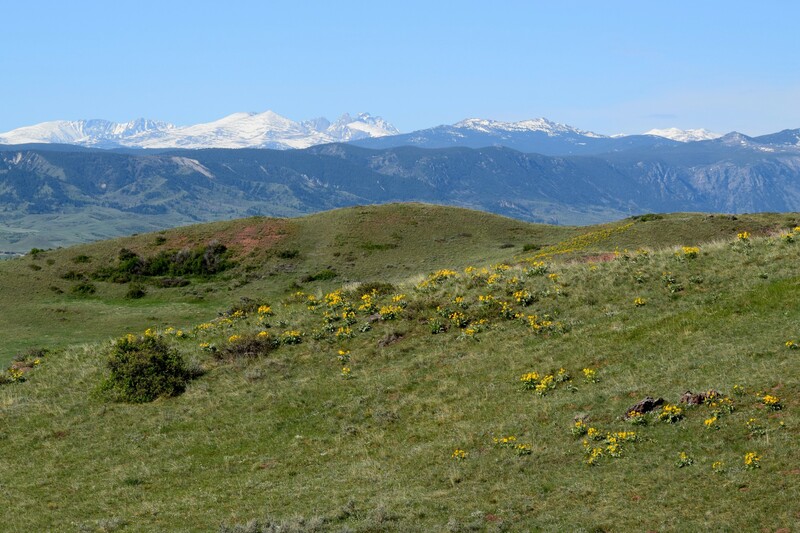 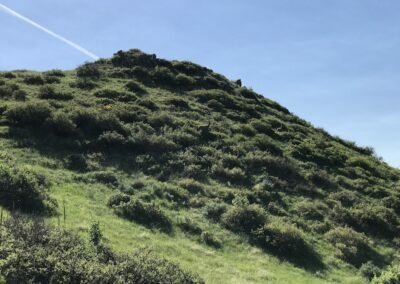 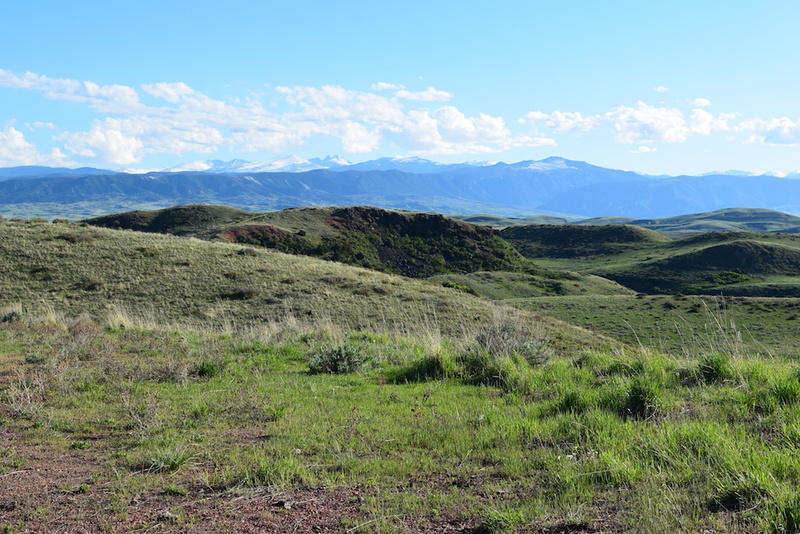 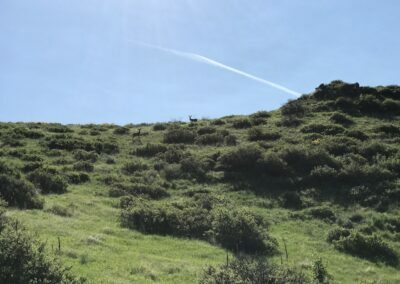 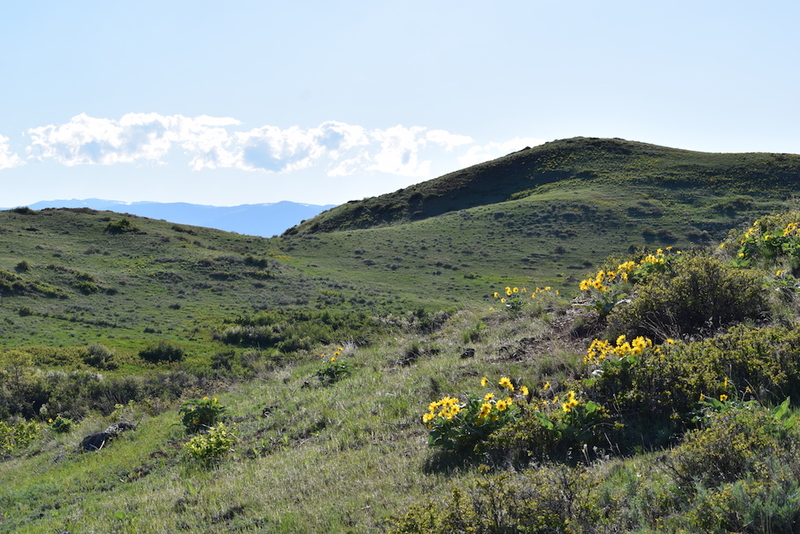 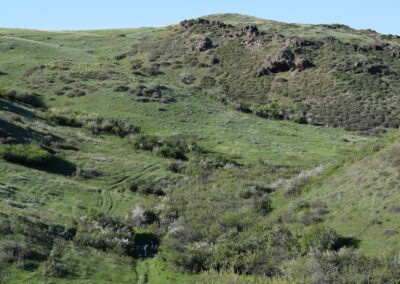 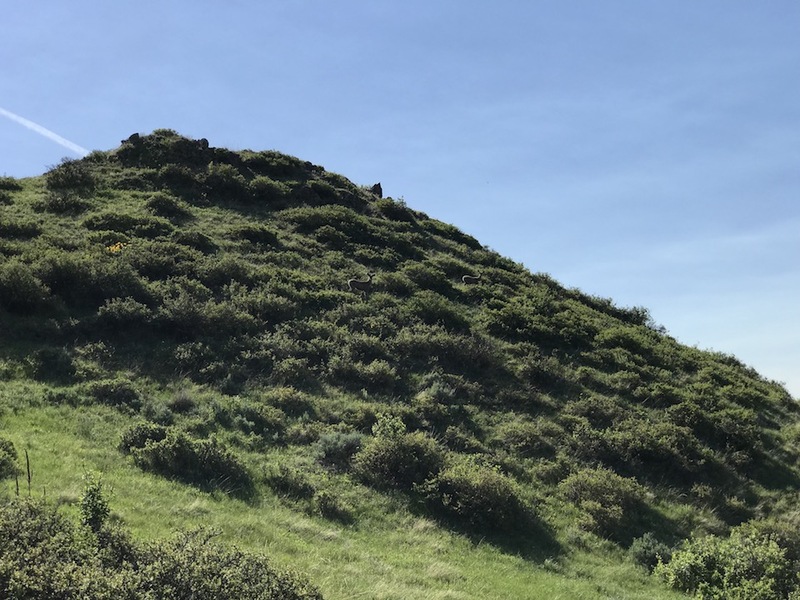 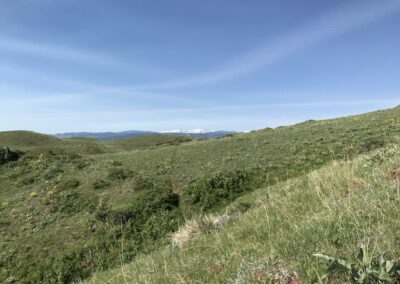 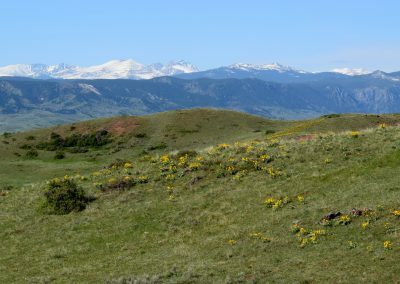 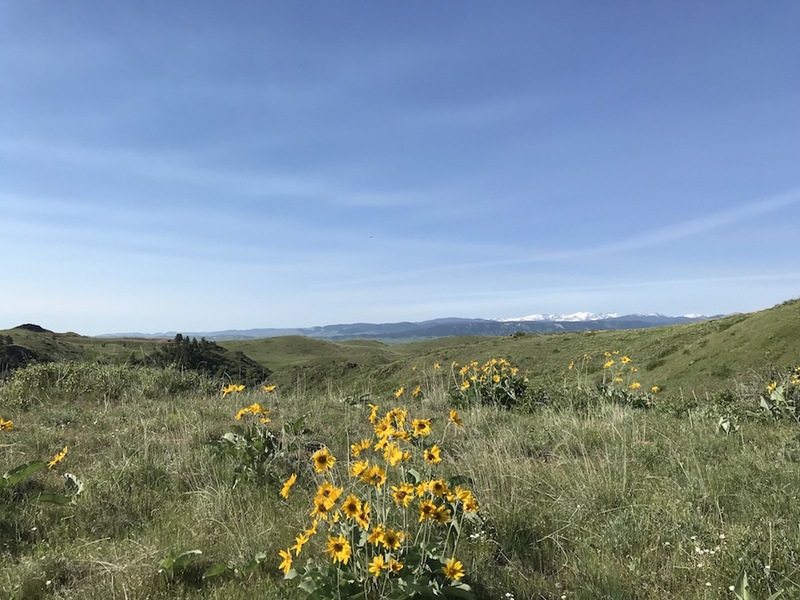 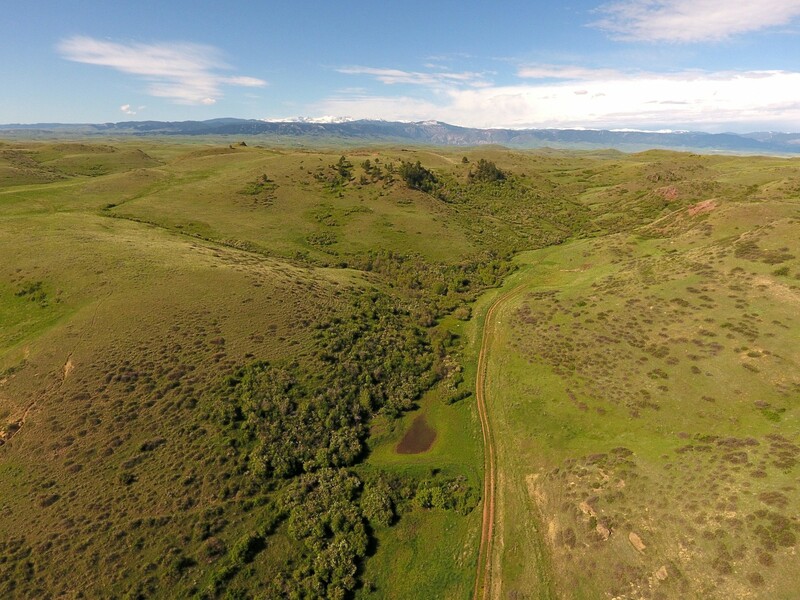 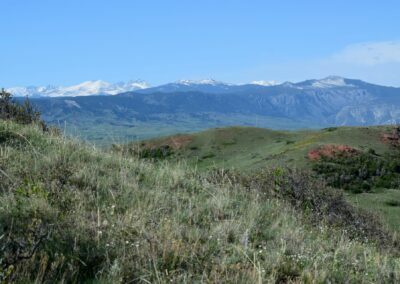 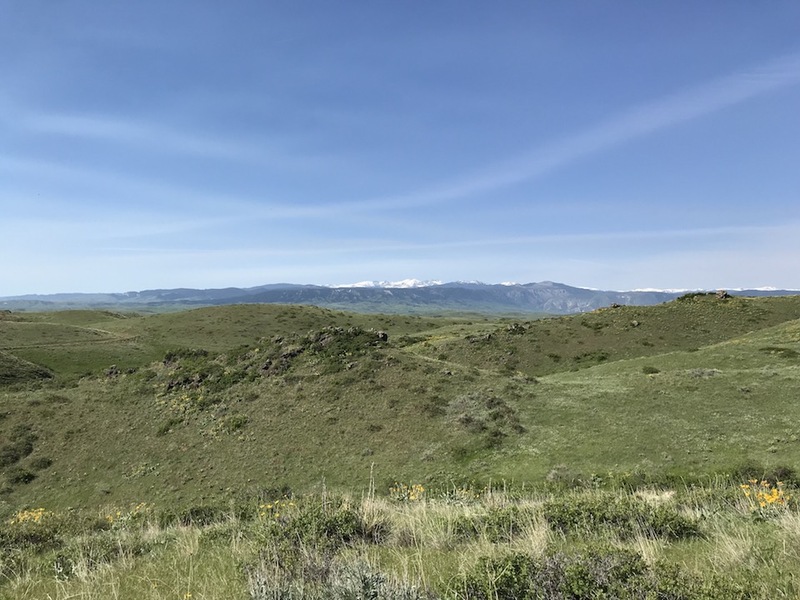 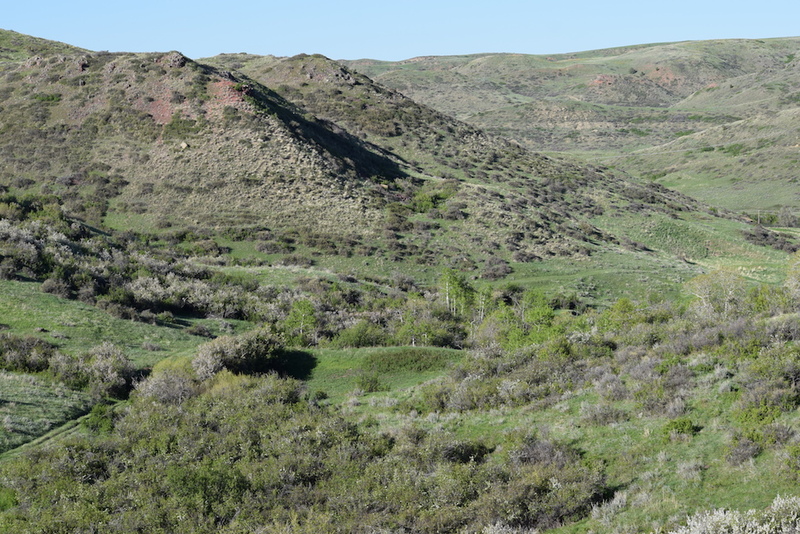 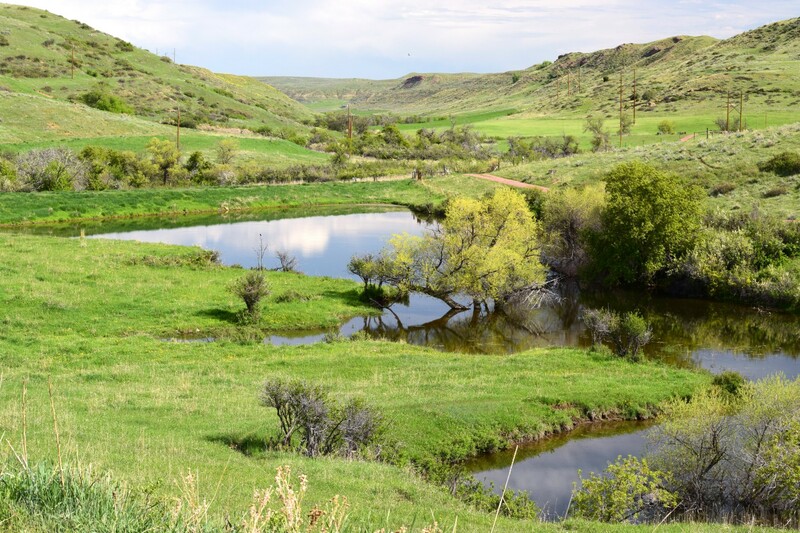 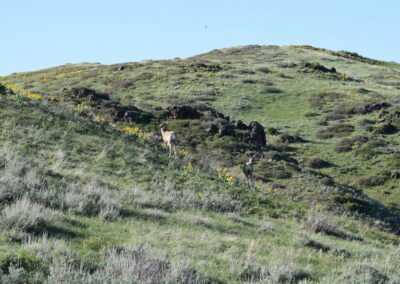 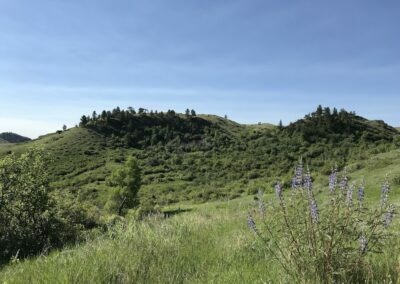 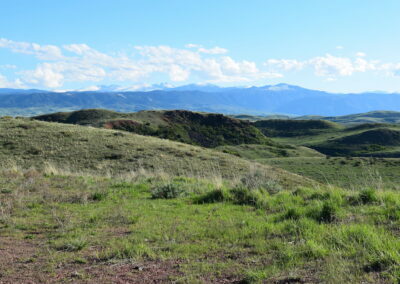 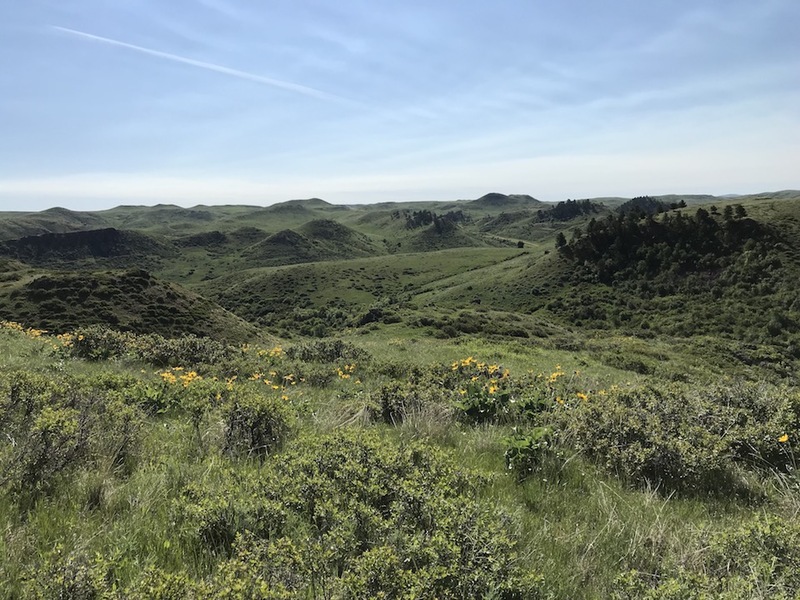 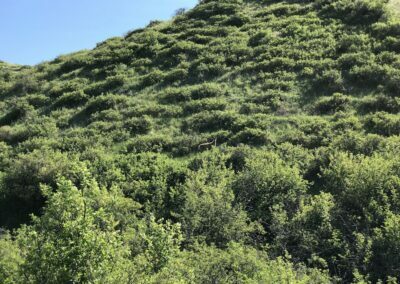 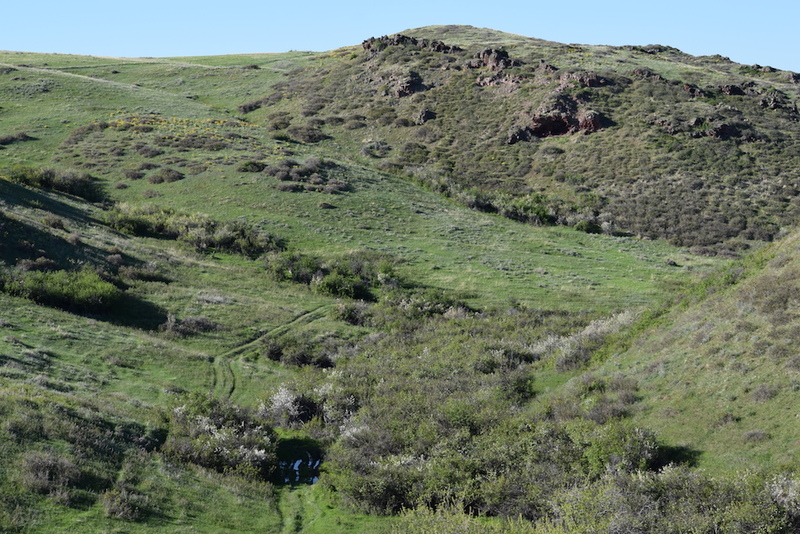 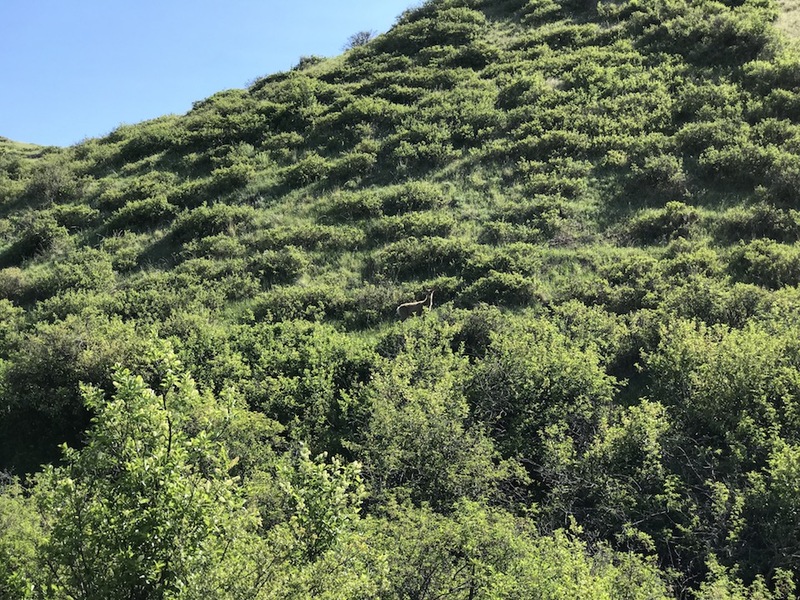 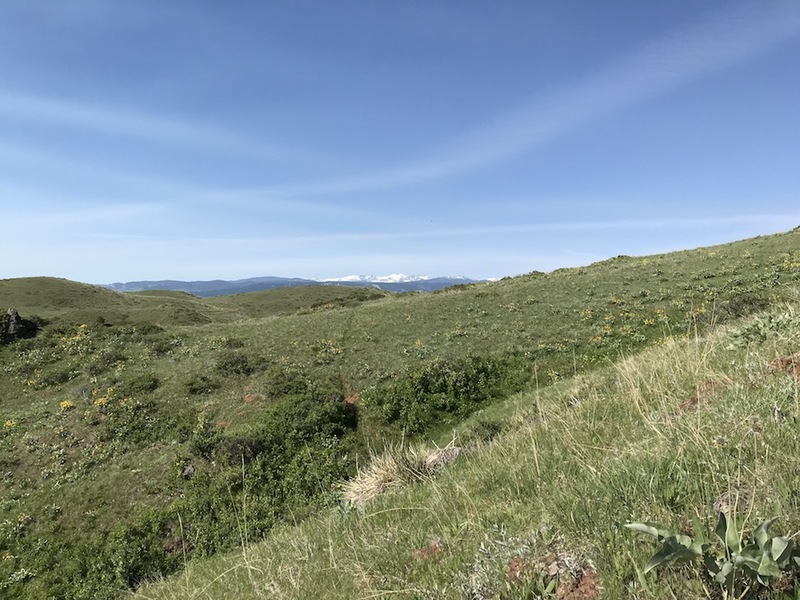 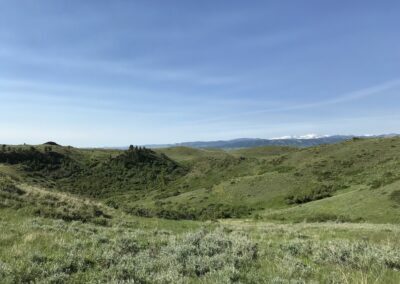 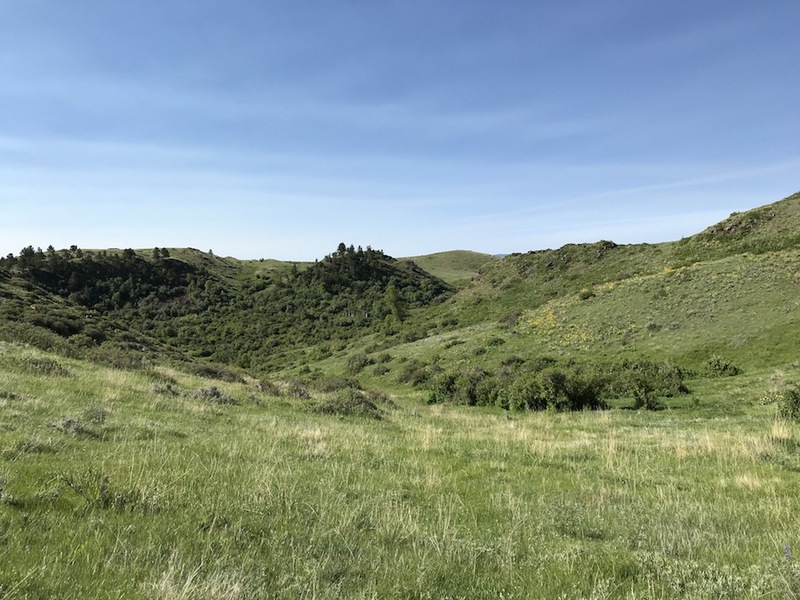 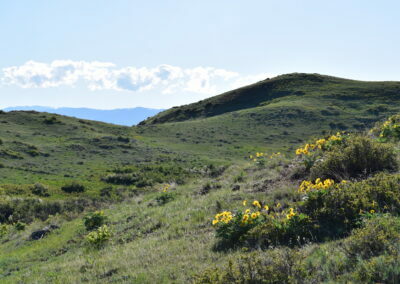 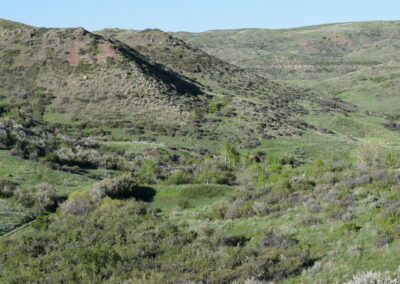 Affordable small ranch opportunities that are agriculturally zoned recreation and located close to town under a million dollars are very hard to find, unless you consider the Upper Cat Creek Rd. 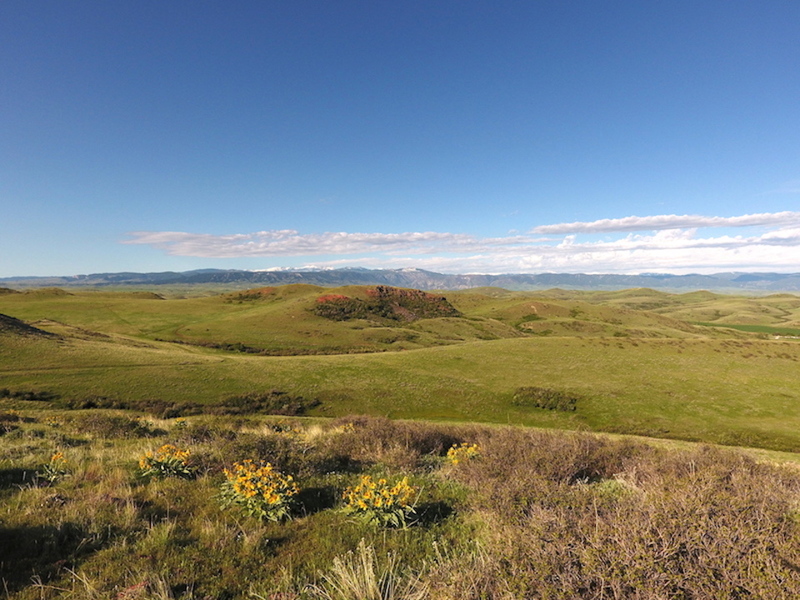 West property. 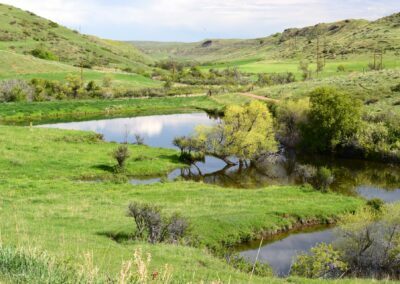 This beautiful property has 378 acres is zoned agriculture and would work really well for a small livestock operation or just for recreational enjoyment. 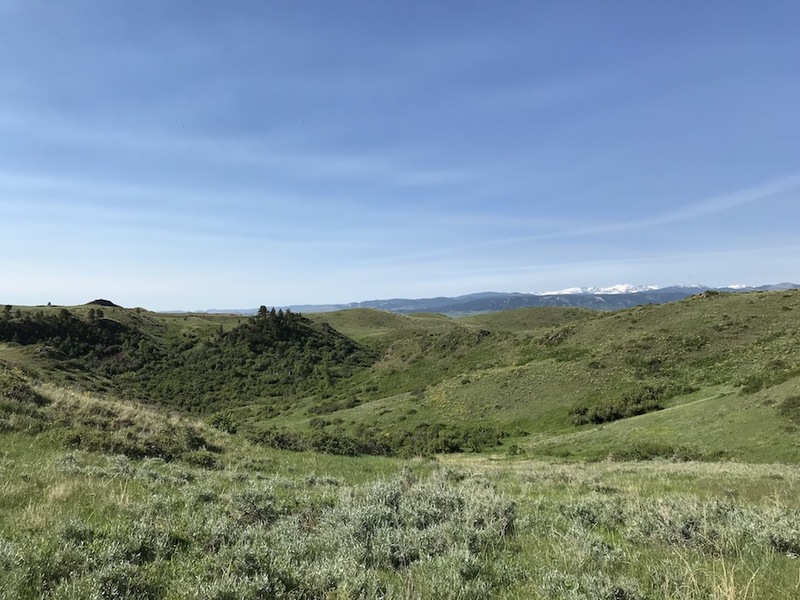 It has incredible views, very private and quiet, except for the sounds and sights of all the wildlife; and, it is only 10 minutes to town with a price of only $831,600. 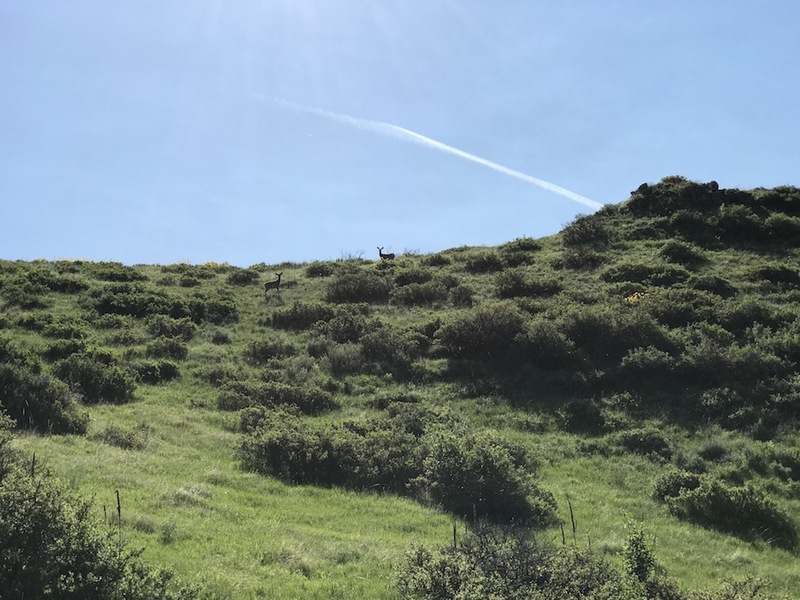 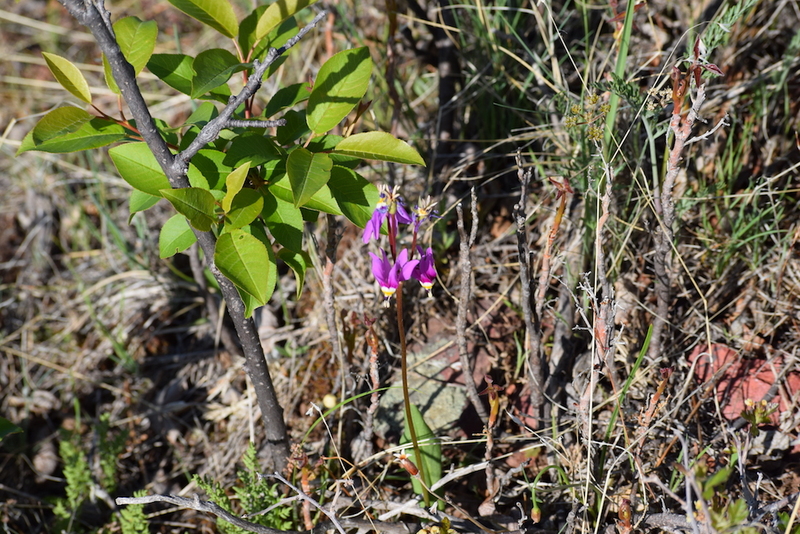 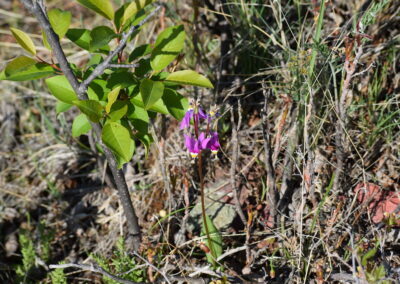 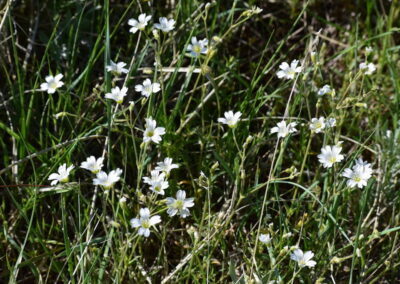 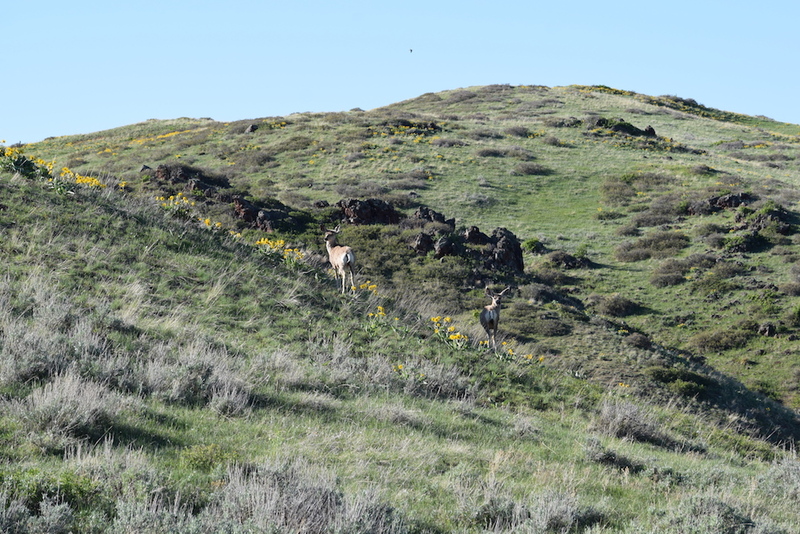 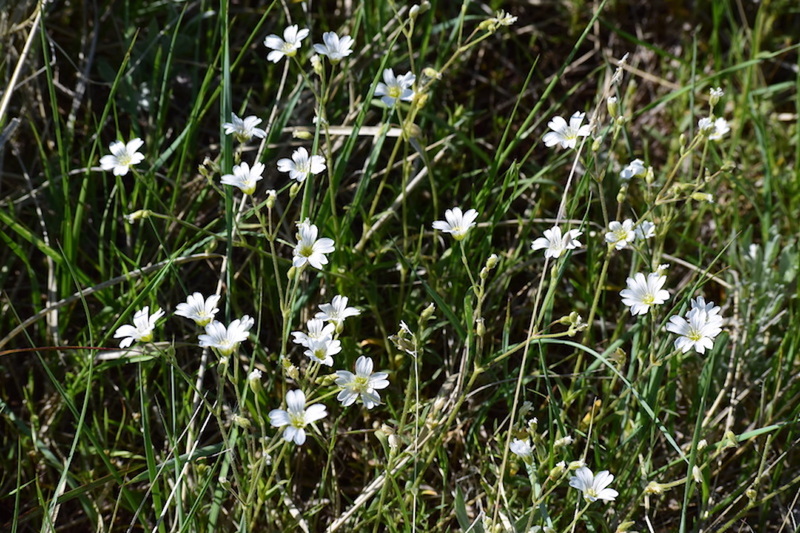 The property is well watered with numerous flowing springs, one of which has been developed, one well and a large reservoir; plus, it has an abundance of grass and a diversity of various other plants, trees and fauna that are usually common to mountain foothill ecosystems. 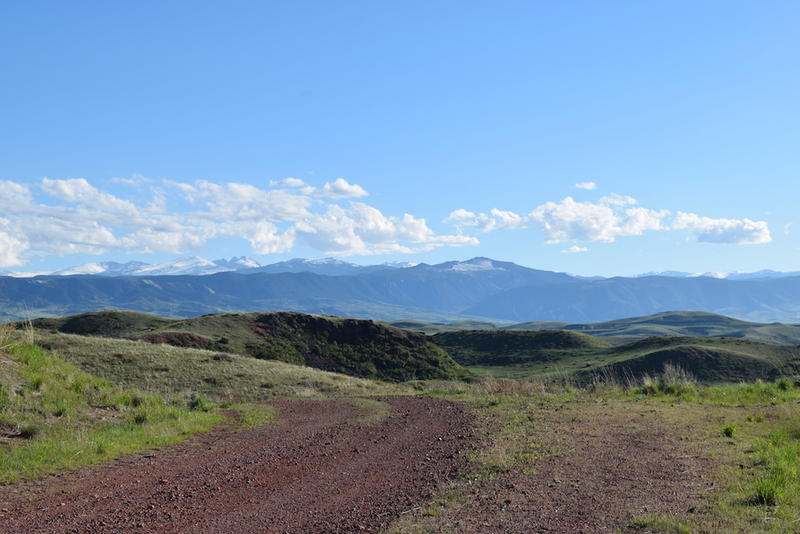 Access is easy off the Upper Cat Creek Co. Rd. 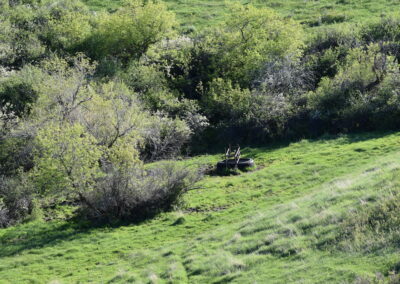 and power is nearby as well. 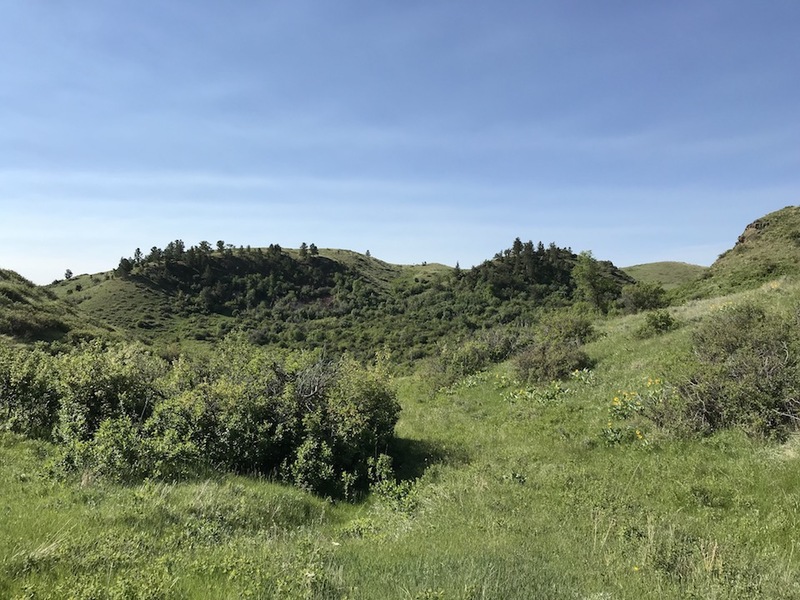 With no buildings the new owner has a blank canvas to build whatever they desire on any of numerous possible building sites. 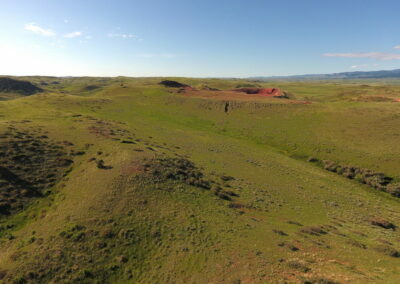 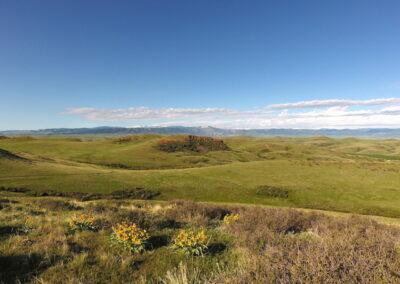 There is an existing but not operational scoria pit on the property that the BLM owns the rights to. 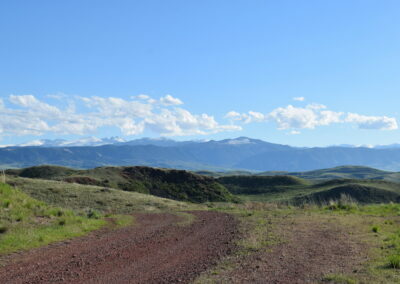 10 miles southeast of Sheridan on State Highway 14, East on Upper Cat Creek County Road.